Attorney Christopher Crockett is an experienced trial lawyer licensed in three states. He began his career as a prosecutor, trying over 70 cases to verdict. After leaving prosecution, he worked as an employment attorney with Lewis, Brisbois, Bisgaard & Smith, LLP, where he litigated various employment and class action claims. 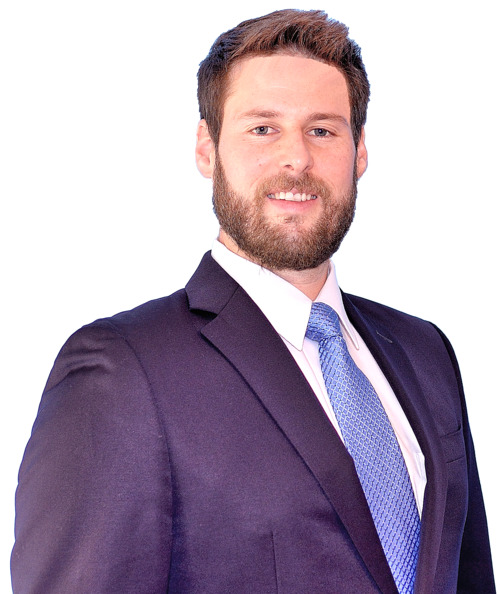 His practice now primarily focuses on personal injury and employment law. He grew up in California and is a graduate of Pepperdine University School of Law and UCLA.